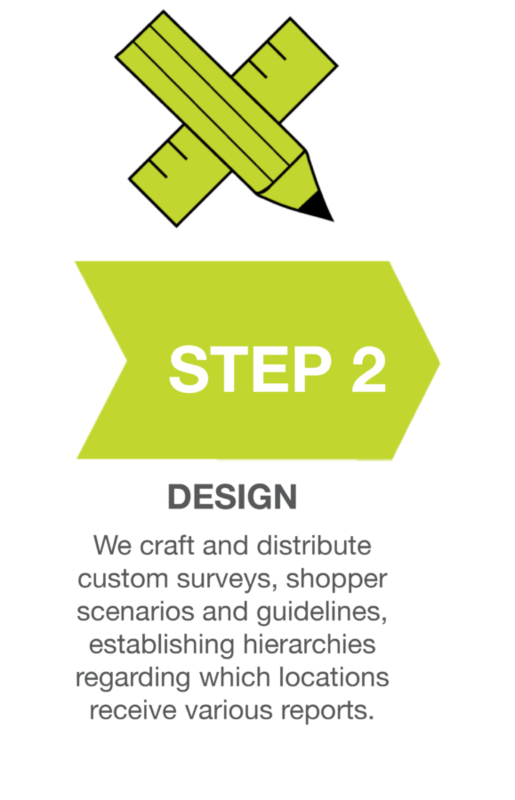 Order accuracy offers business implications across all business fronts – brand loyalty, throughput, slower or faster service times, etc. 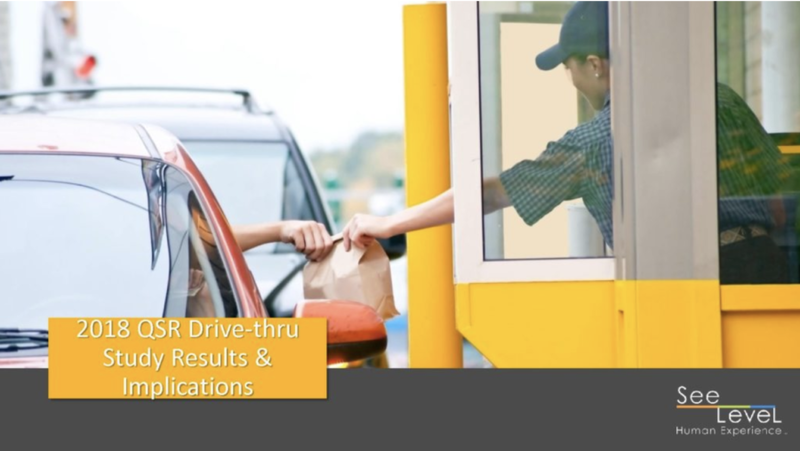 When we analyze order accuracy during the 2018 QSR Drive-Thru Study, we found that there was a dramatic change over the last year. In 2017, across all brands in the study, 1 in 5 orders was inaccurate. In 2018, that number shifted to 1 in 10 orders.